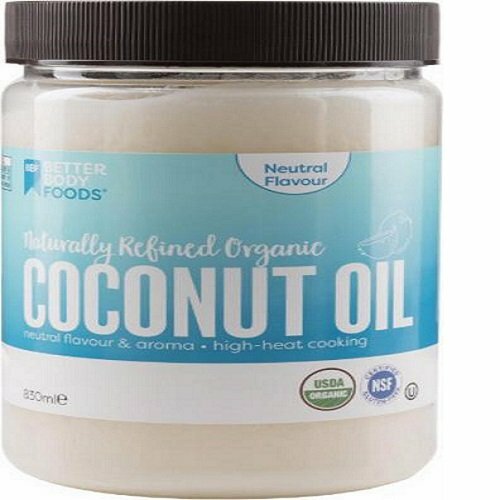 Our organic coconut oil, naturally refined from fresh coconuts, is one of the healthiest oils in the world. Full of MCTs, aka good fats, coconut oil is an immediate source of energy. It is cholesterol-free, making it a perfect substitute for butter or margarine in cooking and baking. It also makes a great moisturizer. No other oil has more benefits that go beyond the kitchen. If you have any questions about this product by BetterBody Foods, contact us by completing and submitting the form below. If you are looking for a specif part number, please include it with your message. Chosen Foods Toasted Sesame Oil 8.4 oz.